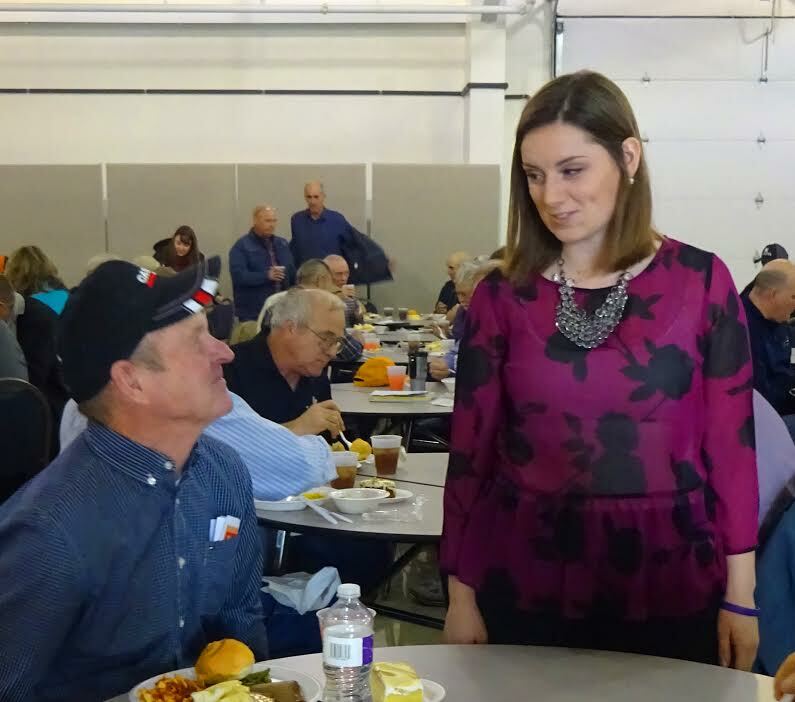 Representative Bourne attended the 2017 West Central Illinois Agronomy Day on Tuesday, February 14 at Lincoln Land Community College in Litchfield, hosted by the University of Illinois Extension. The conference featured six researchers who discussed the latest developments in crop sciences, as well as challenges facing farmers in 2017. Herbicide resistance, crop rotation management to prevent disease, and the uncertainties of the commodity markets were major topics of discussion at this year’s event.